Busch Gardens Williamsburg will be closing the Curse of DarKastle ride. Honestly, I think this is a horrible decision for the park. They removed another dark ride and they are adding a VR one this year. They said it will be used as an event space, and that they will make modifications to the building. They added that it was because the ride was a lot of work and money to maintain. Last year, they filed a permit for a 300+ foot roller coaster. If you can do that, I don’t understand why you can’t keep a great dark ride there. The dark ride was EXCELLENT with great theming, storyline, and props. Even though it may be some work, it is worth it because it is such a good ride. We kind of knew that they were going to close it, because they added a maze in the Fall to the attraction. They also used it for their Christmas Town event, as well. I think it would be a waste to use it for an event space. They will probably use half of it as 2 mazes, and also have an area for the Christmas Town attraction. I imagine that they will section it off for the different attraction. My question is if they knew that it was going to close before using it as 2 attractions last year. They could have just decided to use it for something else and then later chose to close the attraction. I think this is a bad decision for the park and the company. It is a dark ride and it was very good! It will be sad to see it go. 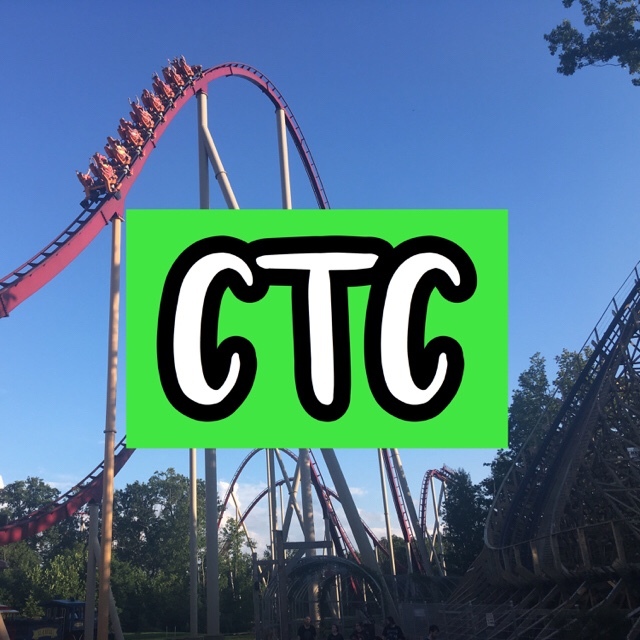 PreviousIs Winter Chill Out, CoasterMania!, and Coasterstock Worth It? NextMillennium Force at Cedar Point – The Future is Riding on It!